I hope you had a good long weekend! We went to the local festival Saturday and then down to my Dad’s house for a cookout and a few fireworks. Then on Sunday I cleaned, organized, and just relaxed a lot of the day. This past weekend was the first weekend where I felt like I could just sit down, take a breath, and not have to run around getting things done. It was a much welcomed change of pace! 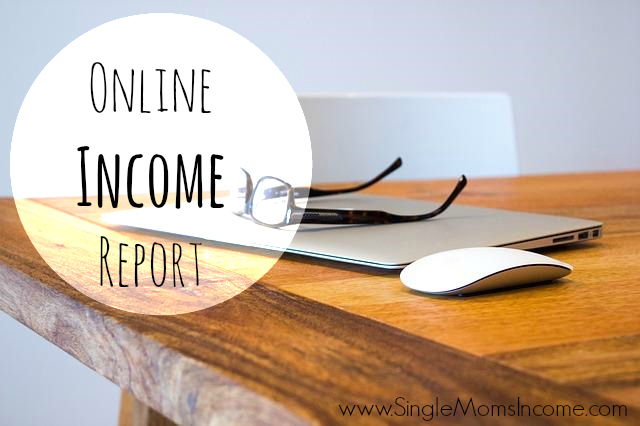 My June online income is not as high as it was in May but that was completely expected. I feel like my income gets stuck at certain numbers. For instance, I felt like I was at $2,500 a month for about a year and now I’m feeling like I’m going to be at the $5,500 mark now unless I do something different. I have been working a ton but I’m not sure if it’s going to show in a significant way next month or not. (Maybe the month after.) We’ll see! As a reminder this is for the amount that I actually received in June. And I save 25% of my net income to go toward taxes. Read more about it here or click the image to buy. I Need to Get More Organized! Since the year is now more than officially half way over I need to sit down and go through my financial goals again and make a new plan of attack. There’s lots of things I want to accomplish but they are so scattered right now that I don’t have a main focus, which is never good. Plus, until I figure out what I want to do financially my income will probably remain stagnant. I’m the type of person who has to have a big, motivating goal to really push myself forward. We’ve had quite a few house related expenses come up like septic pumping, tractor repair, and other things I know I’m forgetting right now. (Sorry, I’m probably a little too scatter brained to even be writing this post!) I need to get all my financials straightened out and organized. Which I’ll be working hard on this week now that everything else is mostly organized. How was your month? Do anything fun for the 4th? WOW that is a lot of income for one month! Nice work. Especially with the freelance income, that had to be a lot of writing! This weekend I finally got my “free” ebook up on my blog for anyone that subscribes. That was a chore that was long, long overdue. Not so much writing anymore. More VA work 🙂 Congrats on getting the ebook up! Happy Birthday to your son! Ava turned 5 in May was a happy/sad day knowing she’ll be starting school soon! Congratulations on such a successful month! I love Media.net, but I’m curious how you get your income so high from your ad networks – honestly my income from ad networks is one tenth of that and I have increased my traffic by 200% – I’m wondering if I don’t change enough! I’m getting about 150,000 page views a month. And 50% of my traffic comes from Google. 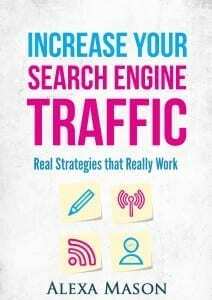 The more search engine traffic you get the higher the click throughs on your ads will be since the ads will spot on with what the person is searching for. I also think the search terms I rank really well for have CPC ads that pay decent 🙂 You’ll find that search traffic converts much better with CPC ads than social does. AWESOME ALEXA!! Am so proud of you. 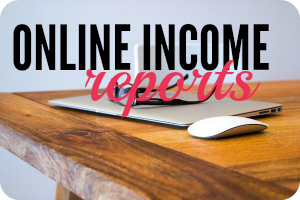 I am currently working on growing my online income and find these income posts very inspiring. Keep up the hard work. Thank you so much! And best of luck to you but I know you’ll do awesome! Looks like another great month for you! Great job, Alexa! Congrats on a great month! My June was pretty good. I’m hoping July can be better. 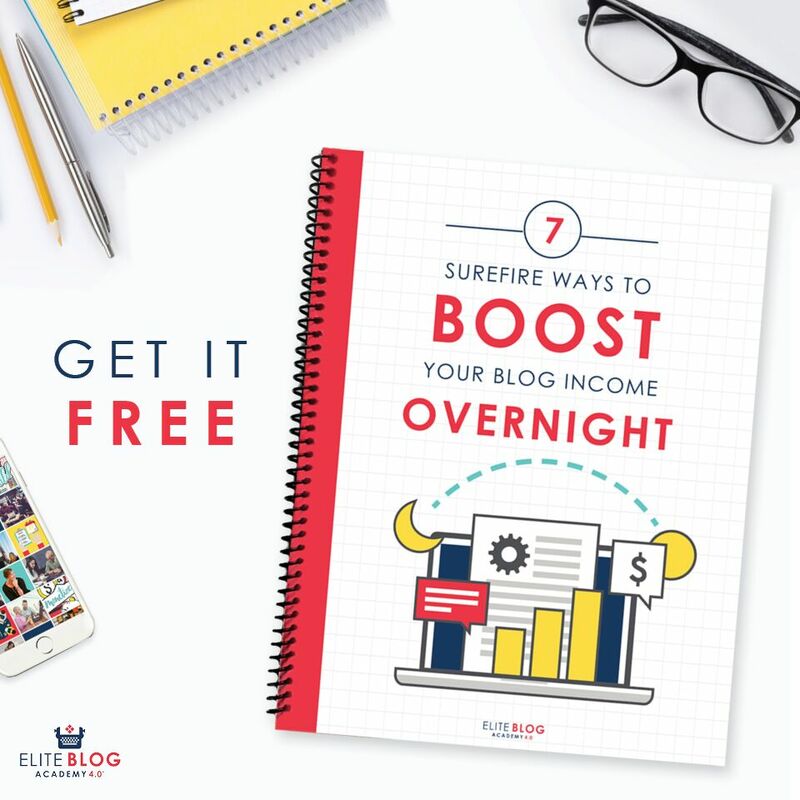 I was hoping the writer of this blog or someone from the website could contact me to help me get started doing what you do to make money from home. I’m a Father of five kids (twin babies 3 months old) and my wife doesn’t work. I am at home more than work and my Wife is tired. I could desperately use some help. My email is christophermatthewjones@yahoo.com and my cell is 513 307 4405. If someone could spare 15 or 30 minutes to help me I will forever be in your debt!